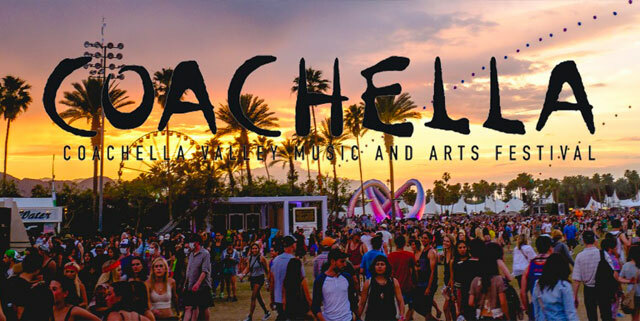 Coachella is not just all about music. It’s also an important hub for the international world of fashion. Some of the biggest fashion brands take this opportunity to showcase their spring trends through new and established artists. If you’re not sure what to wear for Coachella festival this spring maybe we can give you some ideas like this layered outfit we have put together below. Week 1, of The Coachella Valley Music and Arts Festival, will kick off on April 12 to April 14. Week 2, of Coachella, will commence April 19 to 21 and the place will be the Empire Polo Club in Indio, California. What is the Artist Line up For Coachella 2019? Layering is a fashion trend which works by layering several clothes on top of each other, such as a shirt on top of a t-shirt or a trench coat on top of a denim jacket and so on. 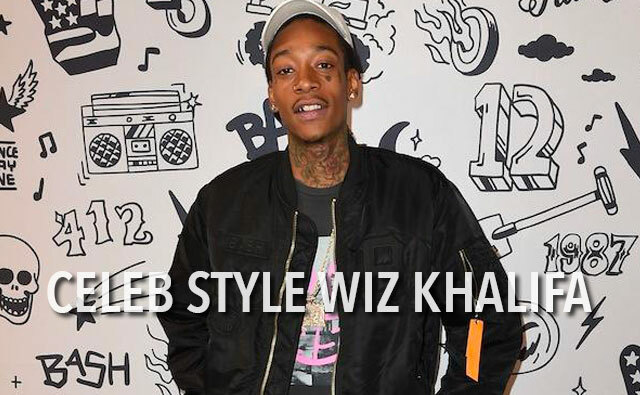 Famous personalities such as Travis Scott or Tyga choose this style to dress regularly. To layer up your outfit like a Coachella rockstar you’ll need a few items. 1). 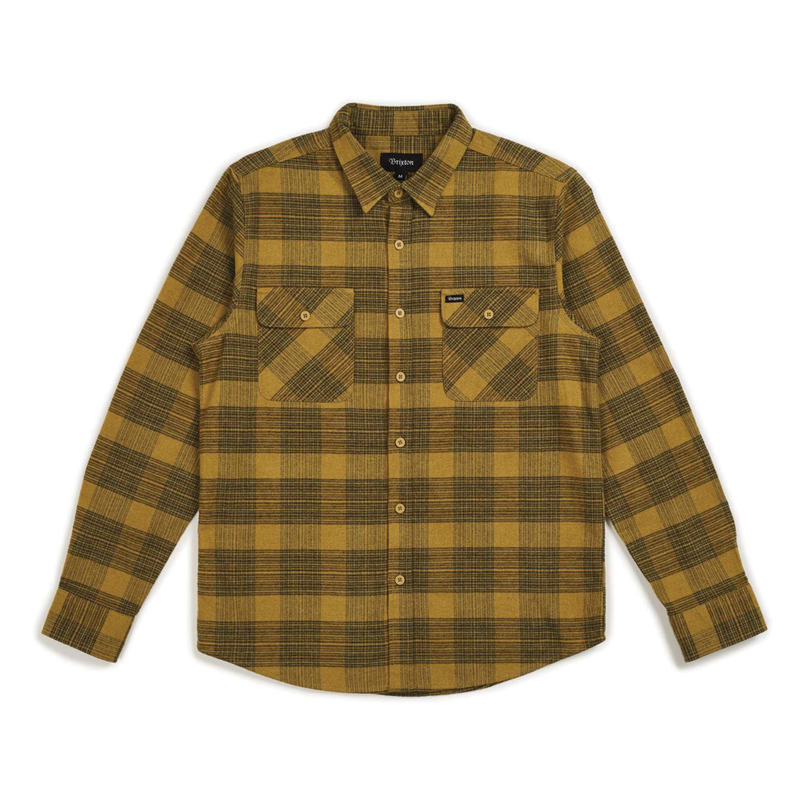 A coloured shirt just like this yellow Brixton Bowery flannel which will serve you well as an outer layer if it gets a bit chilly later on. 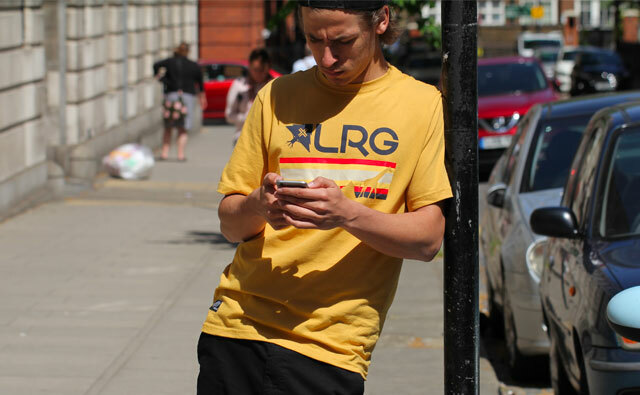 Or if it’s still a bit warm, you can wear the Brixton shirt knotted around your waist. 2). 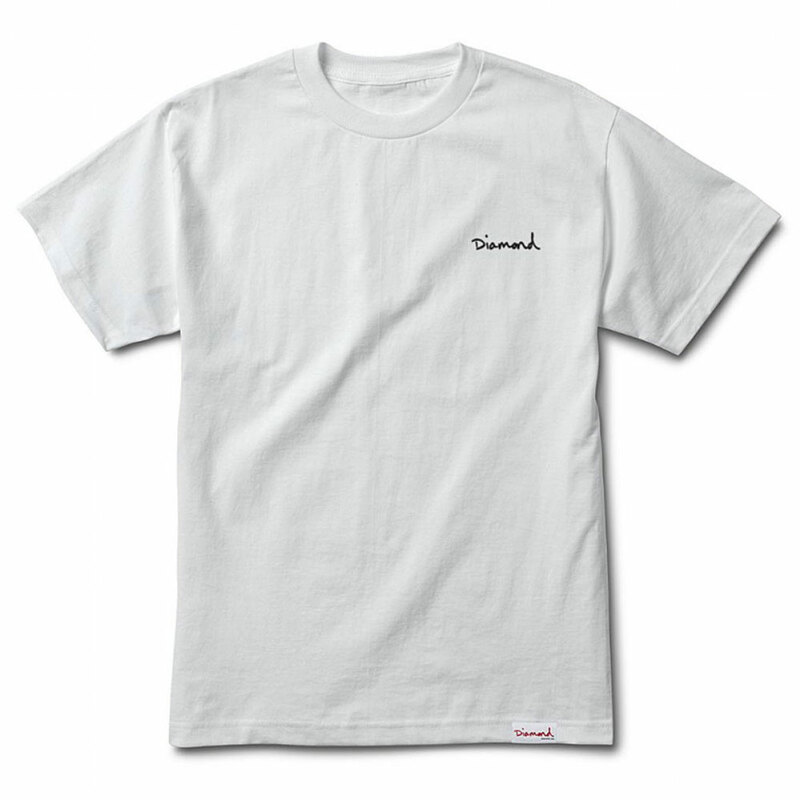 A plain t-shirt in a neutral colour preferably a grey, black, or a white like the Diamond Supply Co. Mini OG Script t-shirt. 3). 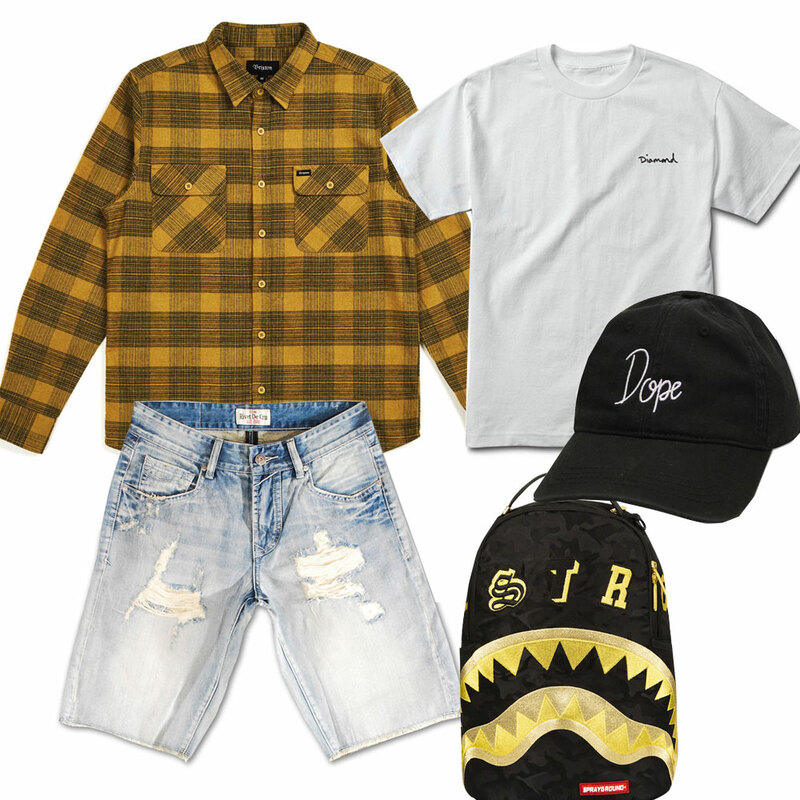 A pair of loose fitting shorts, just like the Rivet De Cru White Kiss Denim Shorts we have used for this outfit. 4). 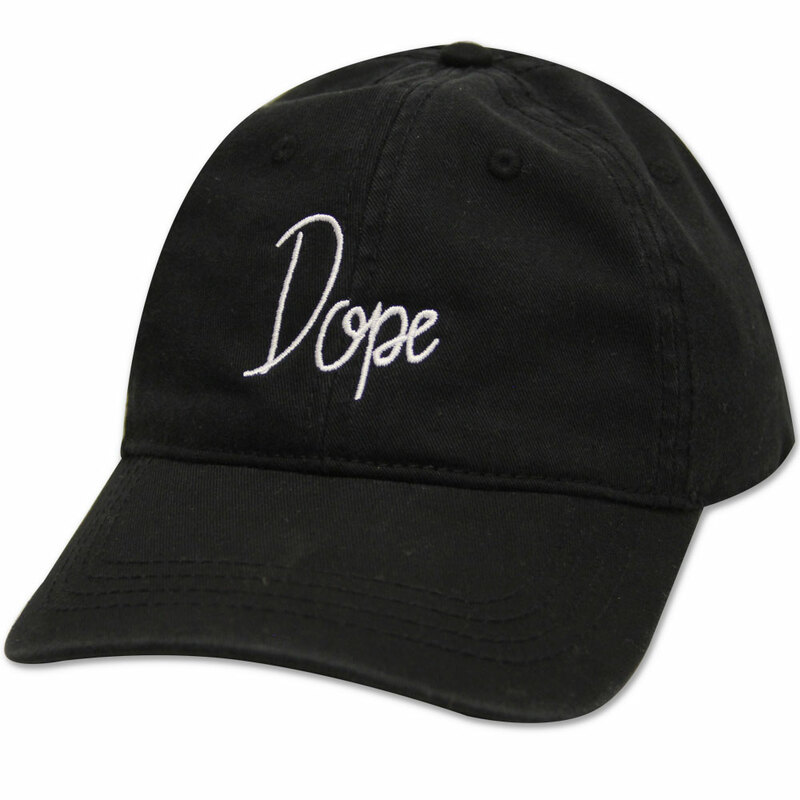 A snapback or a dad hat depending on your preference. 5). 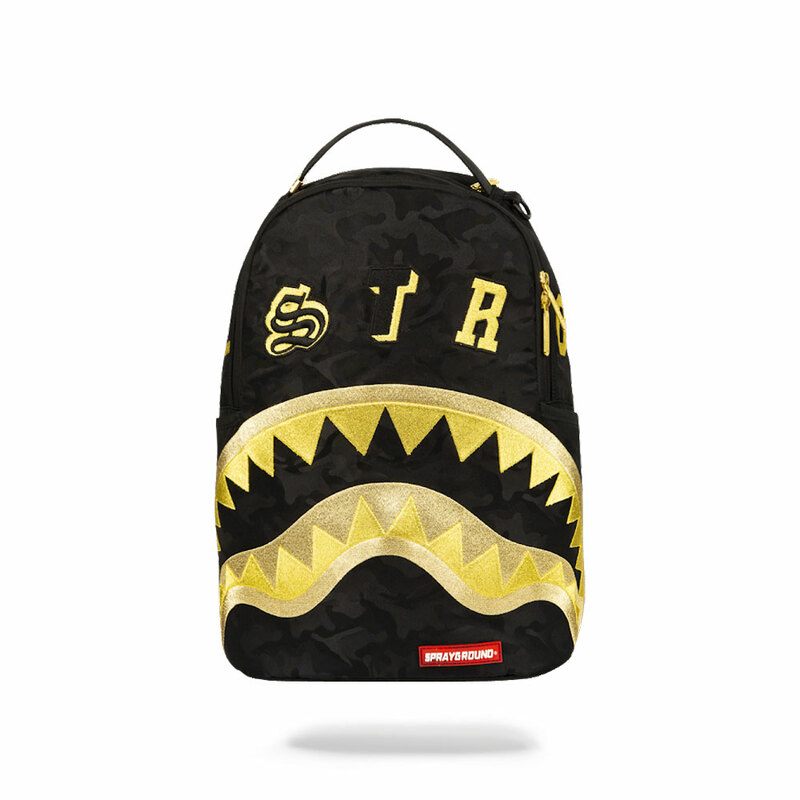 And last but not least a Backpack to keep all your stuff safe in one place. 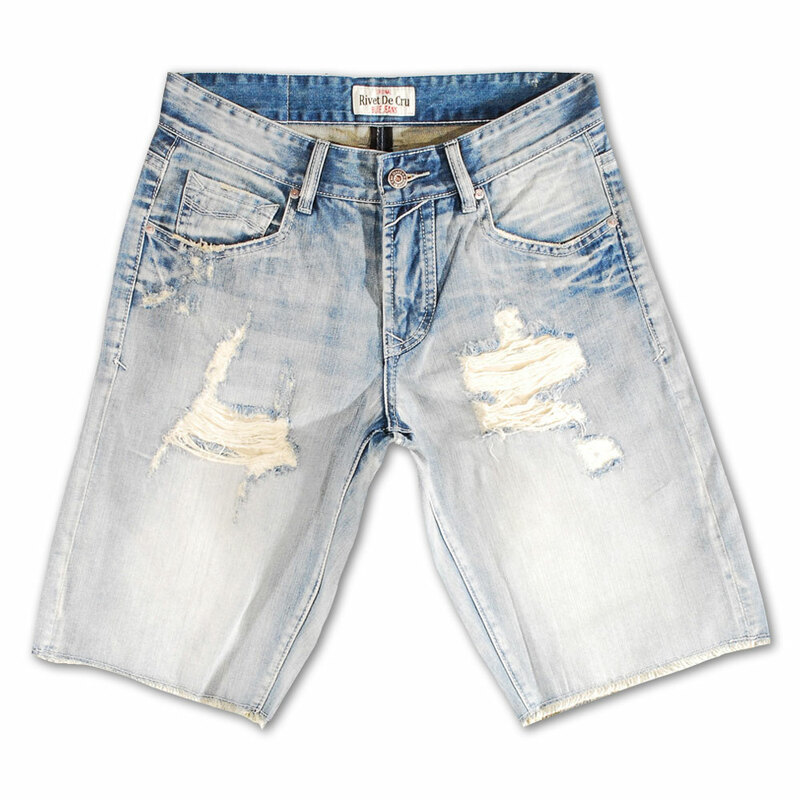 Whether you’re a man or a woman shorts are a must at any music festival. Here are a few reasons why, temperature and flexibility. A pair of shorts will give you added ventilation while you’re performing those outrageous dance moves only reserved for festivals. Rivet De Cru shorts are perfect for this because they fit loosely and allow room to manoeuvre, they also pair well with shirts and tees. The distressed detailing on the thighs brings out the streetwear element and gives your overall outfit a rugged appearance. At most festivals, you have a 95% chance of being out all day in the sun so packing a good baseball cap is essential. I’d recommend a Dad Hat because the peaks are a little longer, creating more shade than a traditional snapback hat. Another festival essential is a backpack. 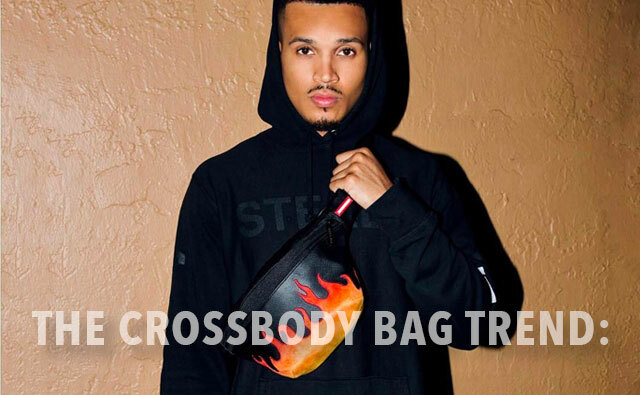 Sprayground makes some of the best bags which are ideal for the festival atmosphere. They are big enough to house all your festival gear and look good while doing so.